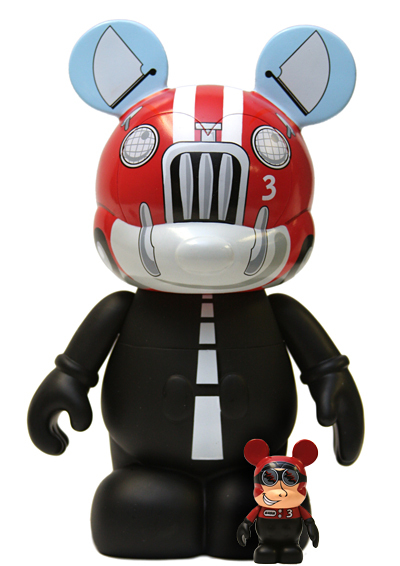 Update: 1/20/11 We added the online exclusive Car and Driver combo. 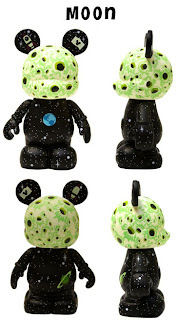 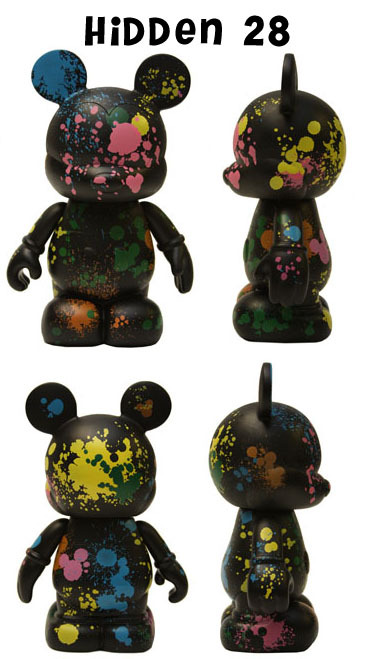 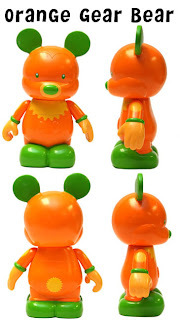 Several 9″ Vinylmation will be released on January 21st 2011. 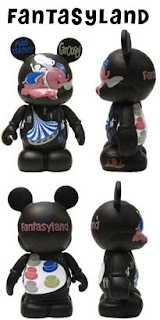 TagsFantasyland Vinylmation Urban 5 9"